In the last post, we learnt how polarizers can be used to control reflections on glass and make a street more black and saturated. 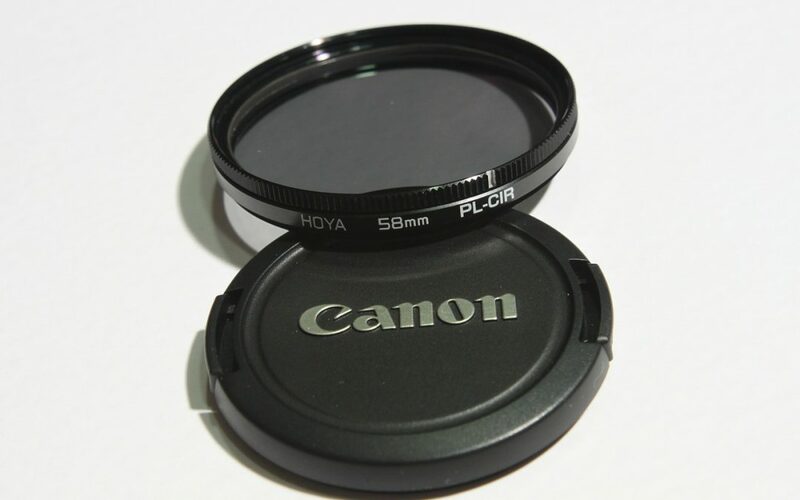 However, circular polarizers also have an effect on how people’s skin appears on camera. Just like the street and the glass, our faces also reflect a certain amount of light and as you probably guessed, polarizing filters also have an effect on how our faces appear on camera as well. As you rotate the polarizer, you will notice how it cuts down the reflection, and kind of makes caucasian skin tones look more plastic like, and takes away some of the healthy vitality you get with natural reflections on the skin. So there may be story applications where you want your talent skin to look less than natural and normal. Maybe a character is a cyborg, or maybe you’re doing a period piece and just want to go for a certain classic look. And while we’re on the subject of skin, yet another application on the polarizing filter is to help control hot spots on people’s faces. Dark skin tones in particular can get shiny, especially under bright lights. In addition to translucent powder makeup, a little polarizer action can help eliminate those blown out hotspots common on shiny foreheads, noses, and chins. help control common facial hotspots. I say, if you know you like the look and you can do it in the camera, then shoot it that way and save yourself extra time and hassle in post-production. On the next instalment of the great polarizer spectacular, I’m going to talk about how circular polarizer filters can be used to help you shoot landscapes.